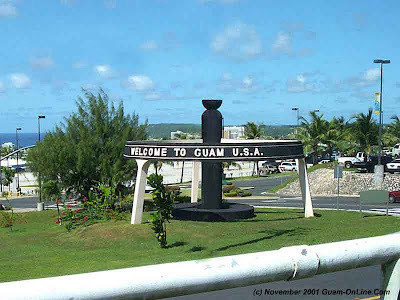 MORE Filipino businessmen are now looking at Guam as a possible investment area, expecting to benefit from the transfer of some 40,000 US military personnel, dependents and civilian workers to the island over a five-year period. This developed at the close of the recent Guam Trade Mission conference at Renaissance Hotel, which attracted about 172 Filipino executives and businessmen. The expected military build up in Guam gives an employment opportunity to our countrymen who has the skills mostly on construction and health care industries. Their visa will be under the H2 type. many Pinoys like me are in this island for employment but some of our kababayans has been here as an immigrant or as local by having a Filipino and a Chamorro parents. Dontcha just love the low travel season? Where the hell is Nico Sepe?